Shouting out from South by Southwest. 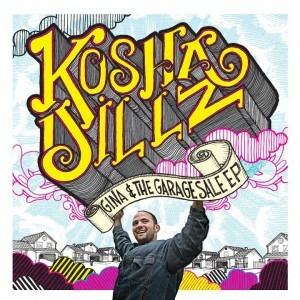 The New EP “Gina and The Garage Sale” is now available for FREE download. Remember to spread the word and share the link with all of your friends! You can purchase the full 9 song ep on ITUNES HERE Remember to rate it (5) stars becuase its the best and drop a comment. your feedback helps persuade people to grab it!